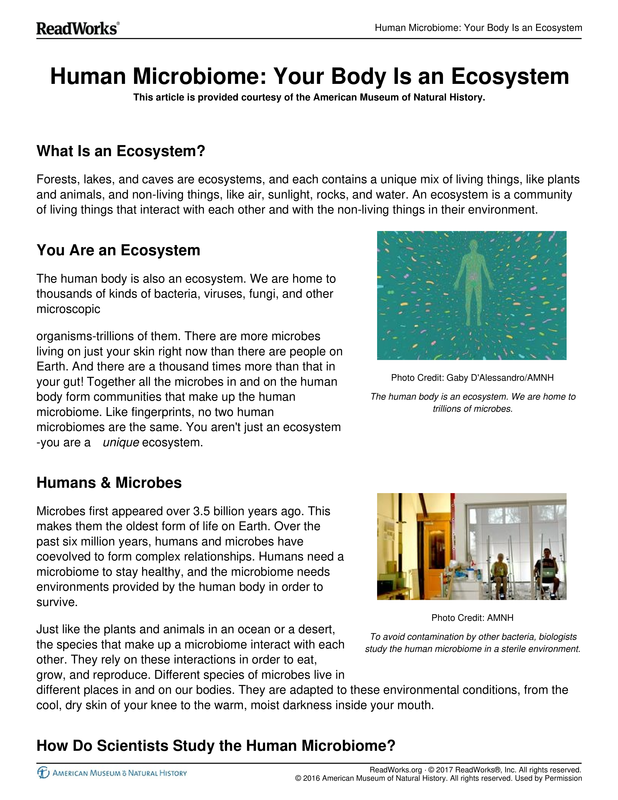 What effect has "increasing antibiotic use in the United States" had on people's microbiomes? 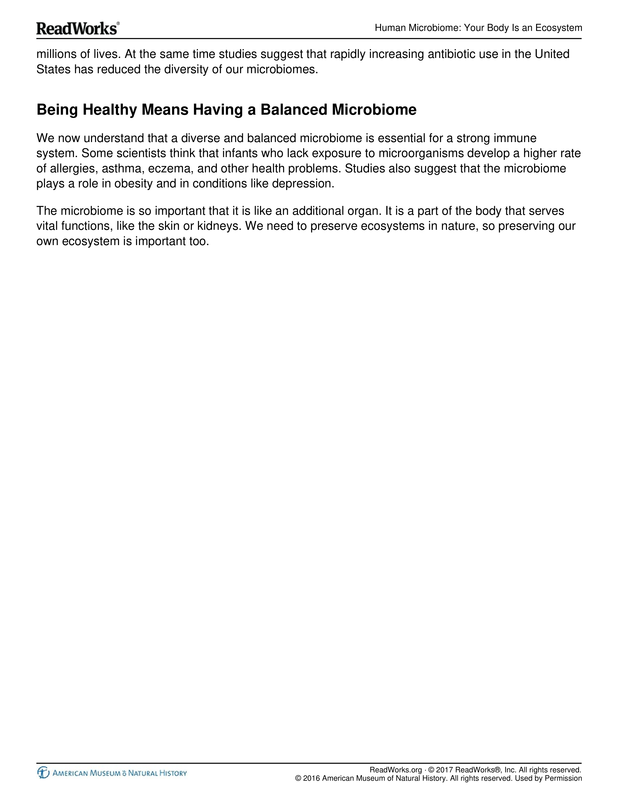 Why is having a diverse and balanced microbiome important? 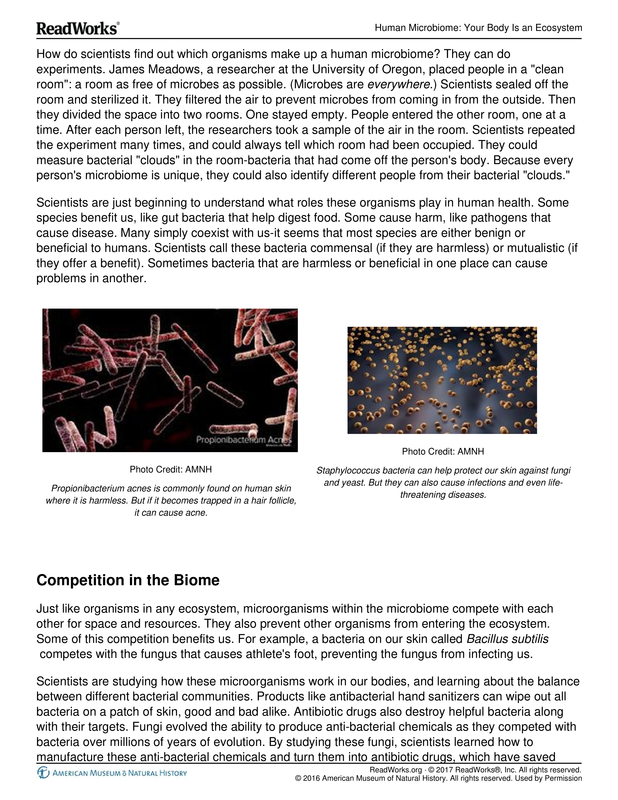 What can people do to maintain a diverse and balanced microbiome? 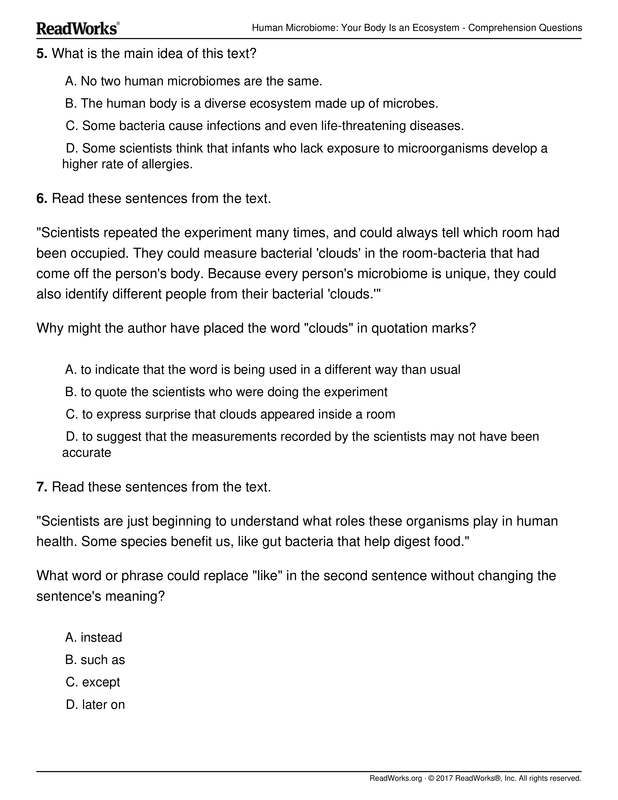 Support your answer with evidence from the text.